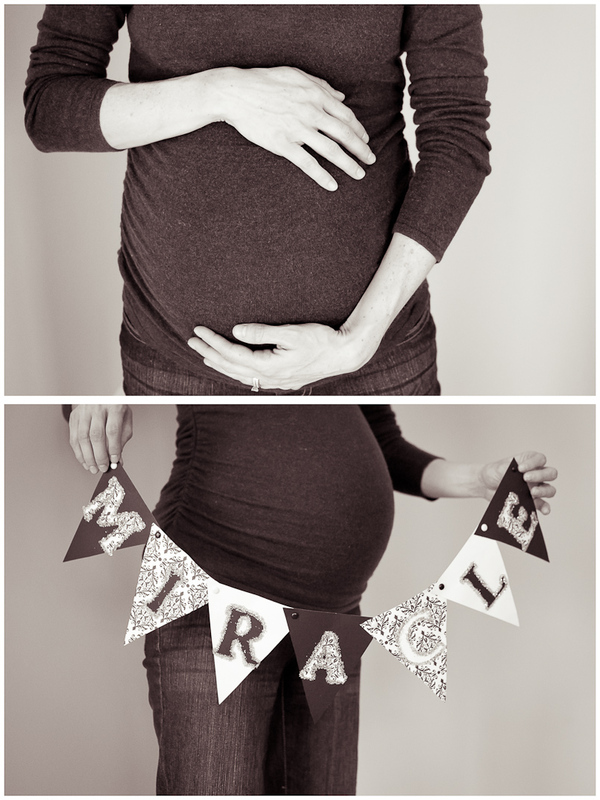 A few weeks ago I had the privilege to take maternity photos of my dear friend, Devon. I was super excited because, not only is she as cute as she can be, but she is also incredibly special to me. I met Devon back in 2004 when we were both new teachers at Cary High School. Due to a shortage of space, we were assigned a classroom to share in the 500 building. Because Devon had already taught for a couple of years at another school, she had her act together and was a seasoned veteran compared to me. I had no idea what I was doing. Seriously. And, looking back, I know that Devon saw that and took pity on me. I learned a tremendous amount about how to teach by seeing her do it for 90 minutes every day. If you know me at all, you know that I consider my years teaching in the classroom to be the hardest years of my life. It is so hard to be a teacher and those folks that do it well need to be recognized for the incredibly difficult job they have. It’s downright scary to stand in front of 25-30 high school students and teach them math. You try it– I bet it will make you want to cry. Or throw up. In the time I spent sharing a classroom with Devon, I grew a lot as a teacher. I learned how to teach strong lessons and push students to succeed. I learned how to talk with disgruntled parents and help them see that we were on the same side. I also learned to apologize to students and laugh at myself. And my buddy, Devon, was a big part of that growth. Even after I left CHS, Devon and I remained great friends– mostly because being around her is good for my soul so now she is stuck with me! I had so much fun taking these photos of Devon and her family. 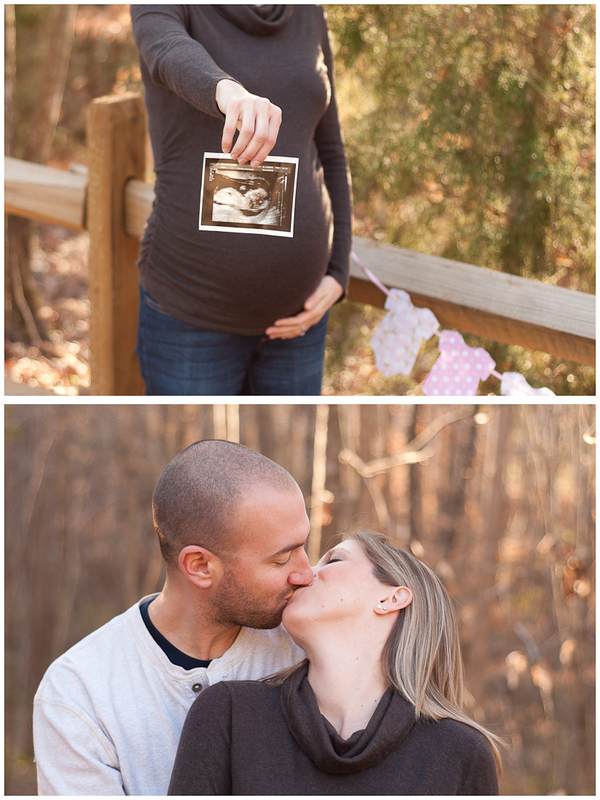 Mark, Devon, and Cole will be welcoming Baby Girl in early March– I can’t wait!